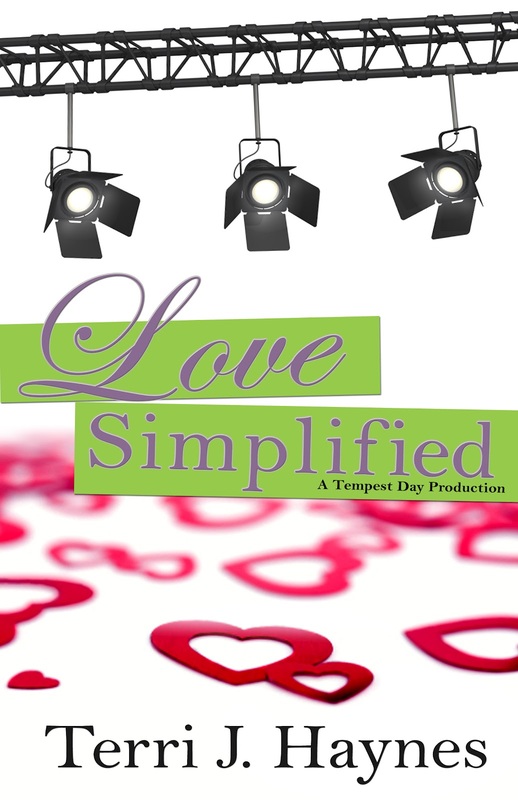 A reader recently asked me how I came up with the idea for Love Simplified. A good question except…I am not a linear person when it comes to my ideas. Sometimes a scene pops into my head and then I plot the novel around that scene. Other times, my ideas form in a more classic way, the writer’s best friend. The “what if…” question. However, Love Simplified didn’t start with a “what if…”, but it was a question in my mind. What kind of person goes on a reality TV show? Now I must admit, I haven’t watched most of the popular reality TV shows, the Real Housewives or Survivor, or Idol, but I’ve watched a few. My favs are What Not to Wear, My Fair Wedding, The Locater (that show always makes me cry), and Ultimate Bake-Off. I’ve watched an episode or two of other shows (watched Millionaire Matchmaker, research for Love Simplified), but I found myself wondering who would agree to a reality TV show and why would they do it. It seems so easy to be humiliated for life on these shows. That wondering soon twisted into thinking about semi-legitimate reasons someone would do a reality TV show. After all, they’re not all bad. At the time I was watching a reality TV show about a life coach (can't remember the name of the show right now, but it was a late night TLC deal). One night as I watched, the idea flipped and I started pondering what would it be like if the so called expert was on the other side of the show. If the expert was the one getting advice and help. And thus, Tempest Day was born. What would motivate you to do a reality TV show?